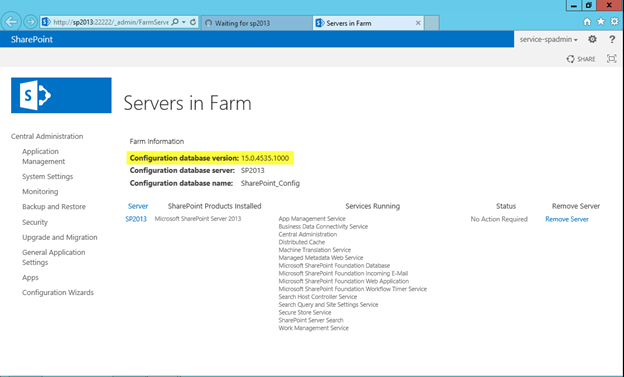 The SharePoint Server 2013 CU contains the SharePoint Foundation CU and the SharePoint Server 2013 with Project Server CU contains Project Server CU, SharePoint Server CU and SharePoint Foundation CU. 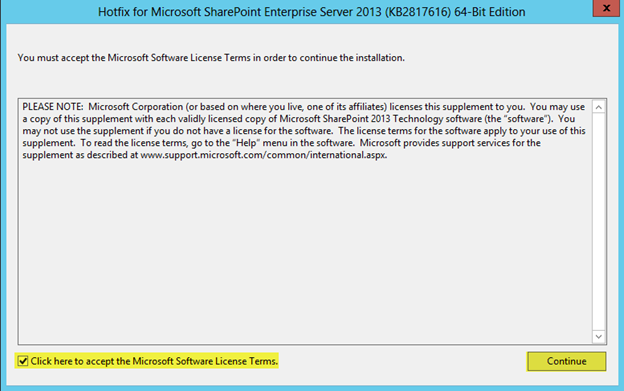 Be aware that all Update for SharePoint 2013 require March 2013 PU (Public Update) for SharePoint 2013 to be installed first. 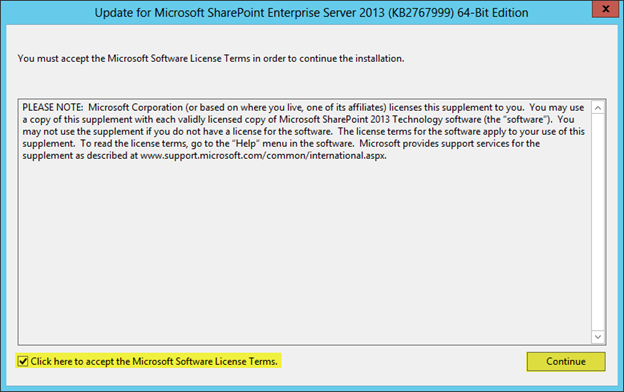 You may see the GUI for the installation disappear from time to time. You will be able to see that it’s still running in Task Manager. Just let it run the GUI will come back. After the installation is complete you can reboot. 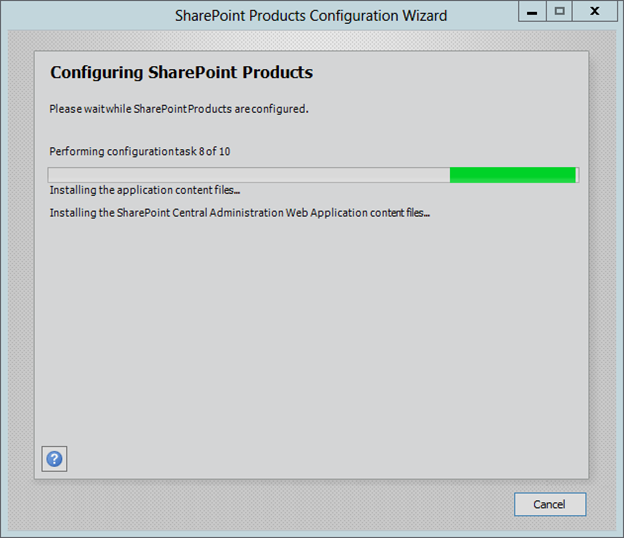 You can install the August 2013 CU next, you can run the SharePoint 2013 Products Configuration Wizard after both updates are installed. You do not have to run them after each update. After the installation is complete you can reboot. 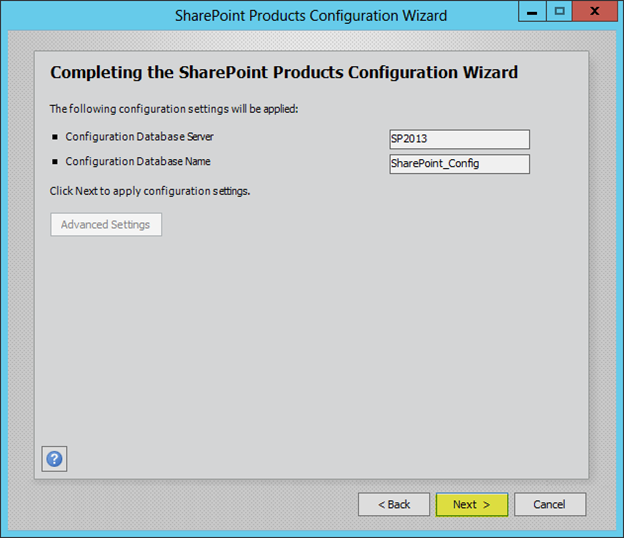 You can run the SharePoint 2013 Products Configuration Wizard after both updates are installed. 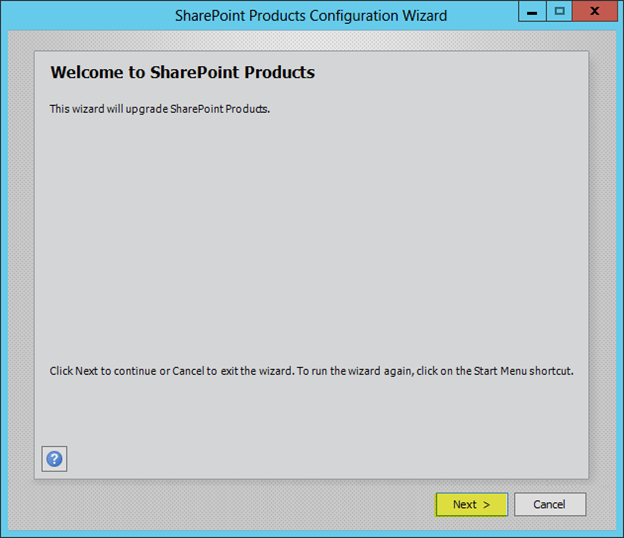 After both the March 2013 PU and August 2013 CU are installed, you must run the SharePoint 2013 Products Configuration Wizard to complete the upgrade. 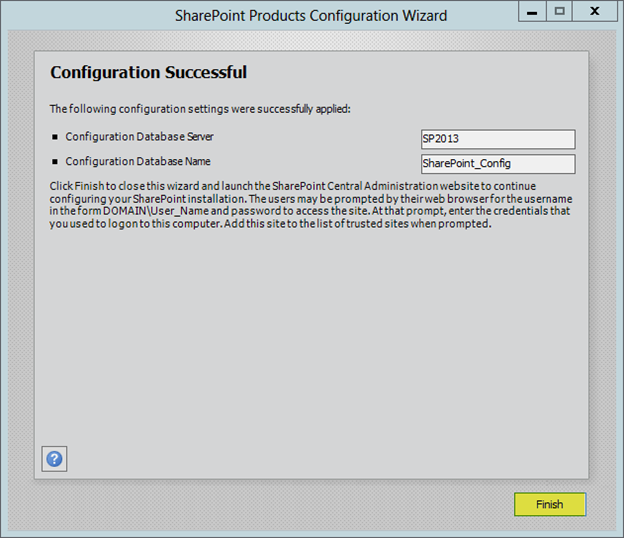 This entry was posted on Saturday, October 5th, 2013 at 7:46 pm and is filed under SharePoint 2013. You can follow any responses to this entry through the RSS 2.0 feed. You can leave a response, or trackback from your own site. 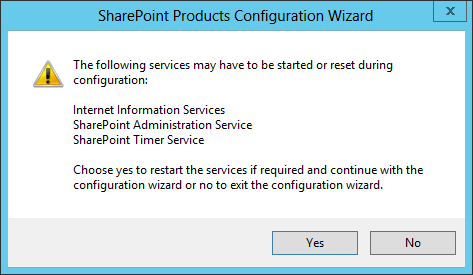 What if I am running SharePoint Server 2013 Standard – I'm assuming I use the "Server" PU and CU – Correct? I just haven't read anything that tells me either way.